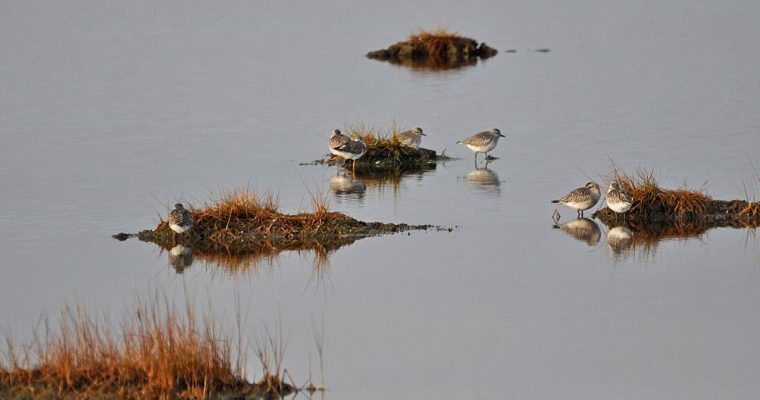 From the Plum Island beaches to the Maritime Forest, even the birds in Newburyport recognize a quality destination in the Parker River Wildlife Refuge. Parker River is a nationally recognized Wildlife Refuge for migratory birds and over 300 species. Tried and true since the 1940’s, Parker River extends across thousands of acres on the northeast coast of Massachusetts. VIP guests at the Parker River Wildlife Refuge include the Piping Plovers. 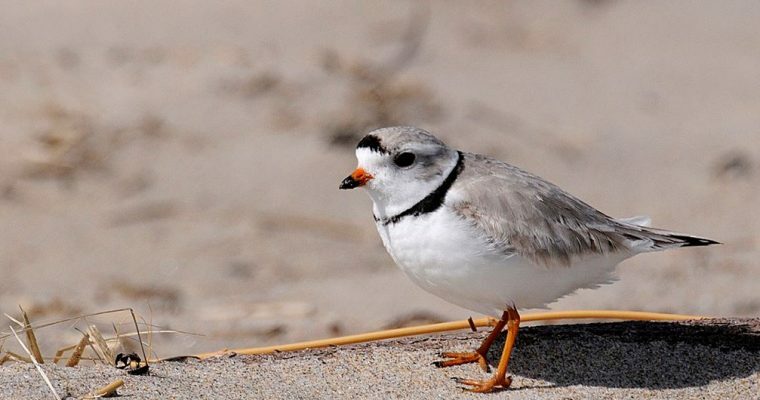 Federally protected by the Wildlife Conservation, the Piping Plovers enjoy summer vacation on a secluded section of Plum Island Beach from April 1 to late summer. Now that’s a celebrity spotting! More habitats include Cranberry Bog and Freshwater Marsh, which make Parker River sound like a Wildlife Resort & Spa in addition to a National Refuge. Parker River also offers passes and permits for those who enjoy surf fishing and seasonal hunting. To start your adventure, join the Parker River Wildlife Refuge free education programs held at the Visitor Center in Newburyport, MA. 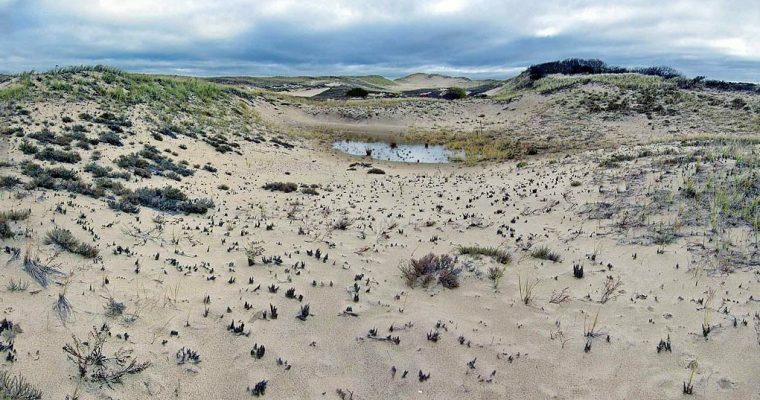 View a Map of the Refuge or Learn How to Volunteer! Purchase one VIP Card for $25 or two for $40 on the order form below and $10 of your order will be automatically donated to The Friends of Parker River National Wildlife Refuge.